Gabbeh (from the Persian language farsi; raw, natural, uncut) represents a rough and primitive carpet with patterns mostly made by Ghashghai nomads from the Farsi province in the southwest of Iran. 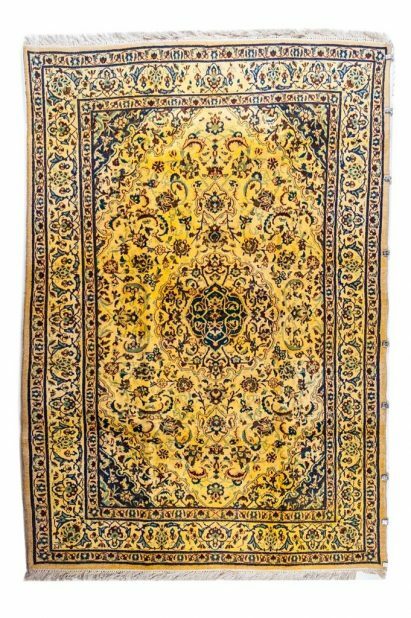 These carpets are probably the most well-known handmade carpets from Iran. 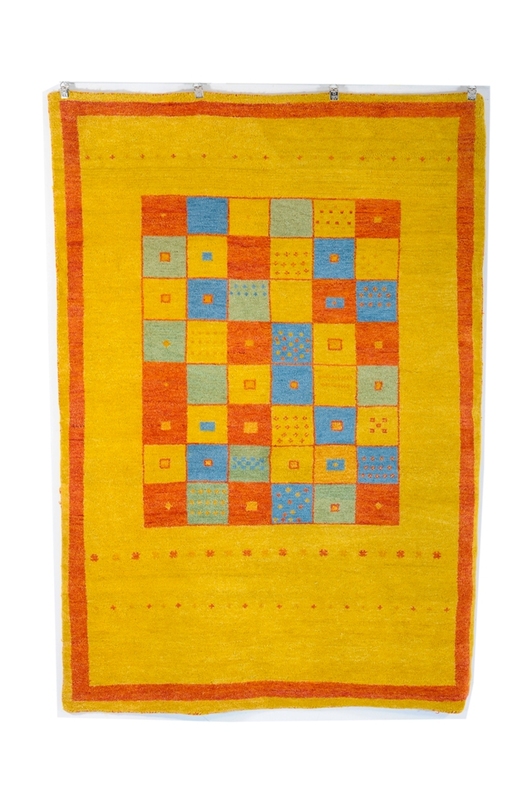 They are manufactured by handspun wool, both in the pile and warp, and the yarns are dyed using plant dyes. 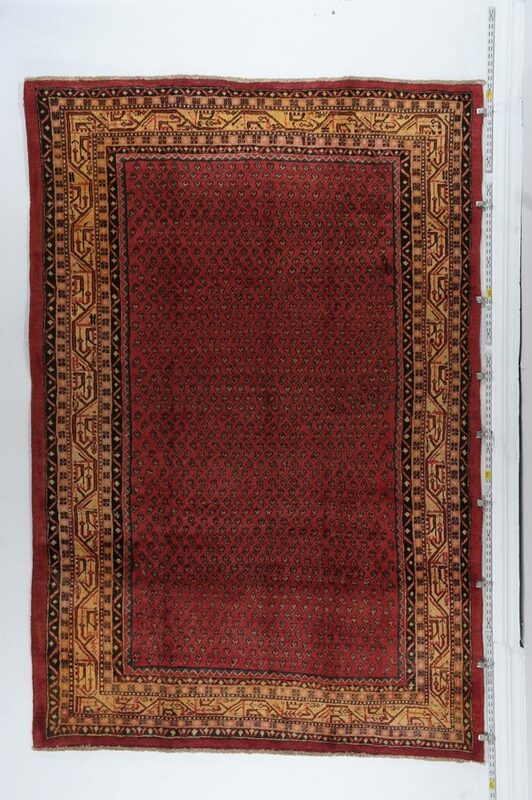 The carpets are much thicker than other Persian carpets, sometimes up to 2.5 cm thick. The patterns of the carpet are of a simple type with only a few elements of decorative, mostly rectangular objects containing animals.